Many more Brits are choosing caravan holidays with over half of the country expected to shun foreign shores to enjoy a staycation this year, according to insurance intermediary Cover4Caravans. Whether it’s down to worries over Brexit, high exchange rates or financial prudence, the current trend towards staycations brings its own positives. It’s expected to give the UK economy an estimated £31bn boost this year. 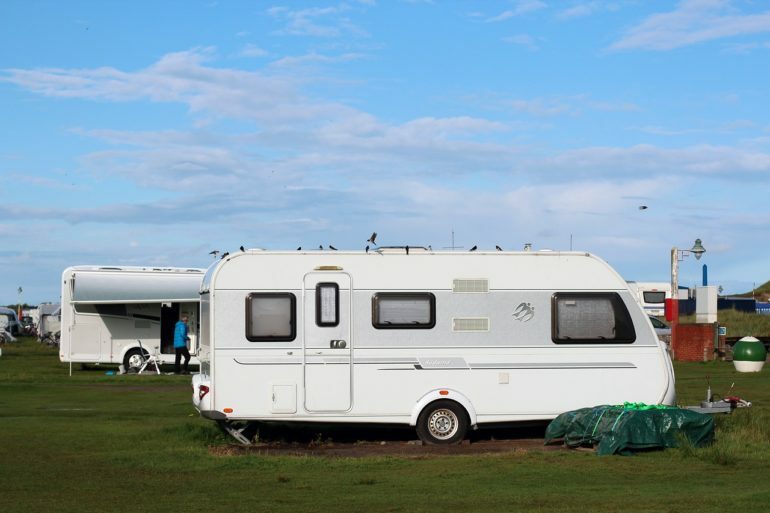 Cover4Caravans’ research, carried out by Usurv in May, found that 62 per cent of Britons – almost two-thirds of those polled – will be leaving their passports at home this year. Of these, just over a third (34 per cent) plan to stay in a hotel for their break. The next biggest group, 27 per cent, will be going camping or caravanning, and this news will certainly be music to Cover4Caravans ears. Nearly as many (23 per cent) will be staying in a rented cottage or accommodation. Of the remainder, 14 per cent will be booking a bed-and-breakfast or guest house, and just two per cent will stay with family. With the surveyor’s interest firmly focussed on caravanning, they asked respondents why they enjoyed this option. Almost three-quarters said that they were great for kids, over half found the lack of airport hassle and costs refreshing, and almost as many liked the cost of caravanning holidays. Fans of BBC’s Top Gear will be dismayed to hear that nearly half of those polled enjoyed the freedom of the open road when it came to caravanning holidays. Almost a quarter cited fears over terrorism for a reason to take the caravan. Richard Burgess, Director at Cover4Caravans, said: “We carried out this same survey last year and, surprisingly, there are some big differences. We have seen a surge in the number of people intending to go caravanning – up from 12% last year to 27% this year. “Also, the cost is no longer the key factor that influences the choice of holiday, with 71% saying caravanning is great for kids – up 21% on last year.